The Australian and New Zealand Children’s Haematology/Oncology Group (ANZCHOG) and the Australian Brain Cancer Mission are set to receive $10 million over five years. 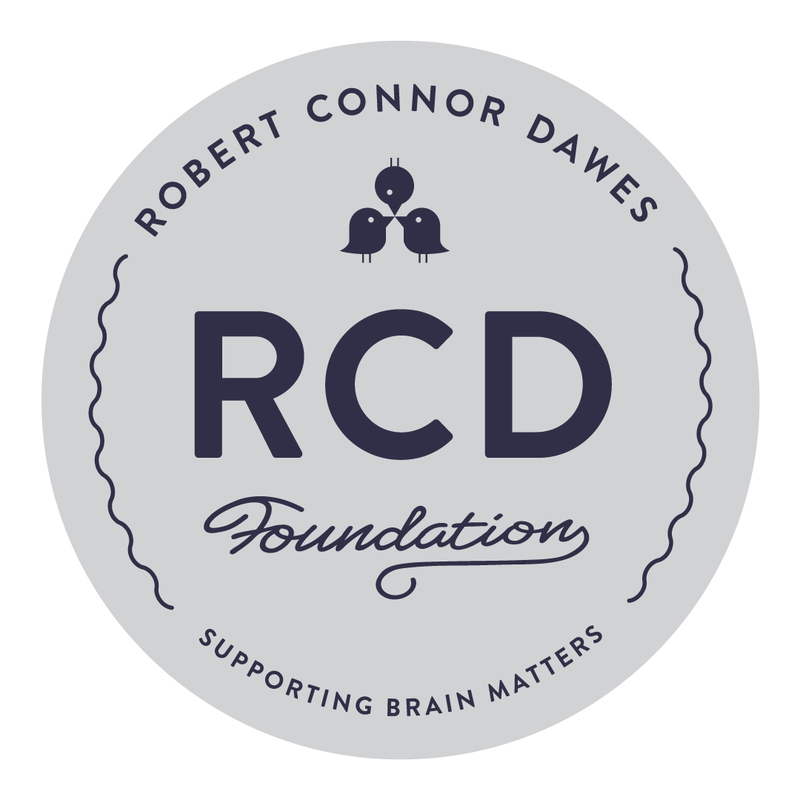 The significant funding boost is thanks to a new pledge from the Financial Markets Foundation for Children (FMFFC), the Australian Federal Government, the Robert Connor Dawes (RCD) Foundation and Carries’ Beanies 4 Brain Cancer (CB4BC). 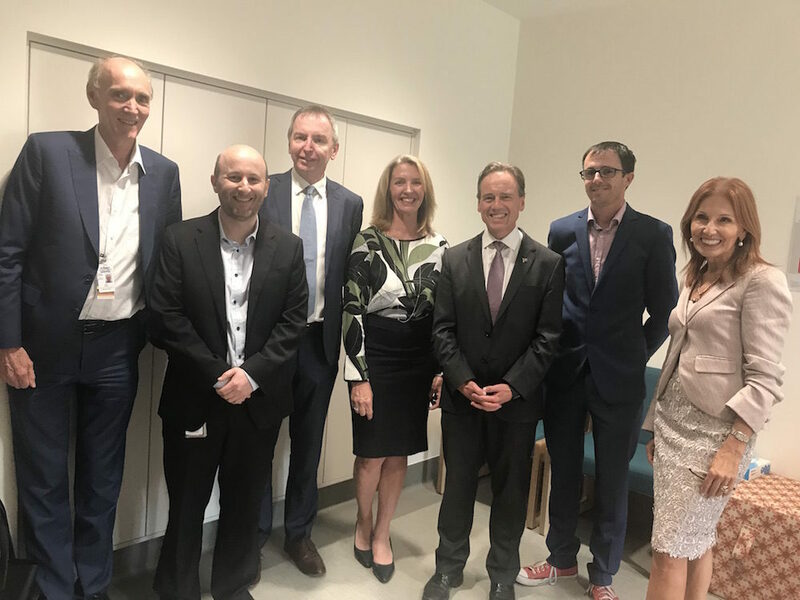 The funds will go towards ANZCHOG to help accelerate and participate in global trials to help build Australian infrastructure across the nine Australian children’s hospitals, allowing kids around the country equal access to paediatric brain cancer trials. The announcement is thanks in part to RCD Foundation Legacy Ambassador Dustin Perry, who helped negotiate the landmark deal. Read more about Dustin here. “This money will make the world of difference in our shared quest to combat brain cancer.” Says Liz Dawes. “Now that AIM Brain is helping test and understand each child’s tumour, we can determine the best clinical trials available for each child. I want to thank Dustin and the Australian Government for helping us make this pledge a reality.” She said. The Australian Government are set to pledge $3.35 million, RCDF have pledged $1.25 million, CB4BC $0.4 million and FMFC $5 million. The majority of the Australian Government’s funding will go towards four additional new research projects; a combination of pre-clinical studies and trials-based studies. “Our contribution of $1.25 million over five years makes us an official partner of the Brain Cancer Mission” Liz said. Liz with Health Minister, Greg Hunt and RCD Foundation ambassador, Dustin Perry.